The CT Blues Society sponsored my trip to Memphis in 2007 to participate in the International Blues Challenge. There were 60 plus solo, duo contestants from all over the globe. Although I was not one of the seven finalists, the trip allowed me to fulfill a long standing dream of visiting the Mississippi Delta. This photo chronicle of my journey may not appeal to you. However, if you are interested in the birth of American Music and the early musical pioneers that paved the way, then the photos and commentary will add to your appreciation of the roots of American music. In 2003, the year of the Blues, the State had formed a Commission. Receiving a grant from the NEA and contributions from four Delta counties. 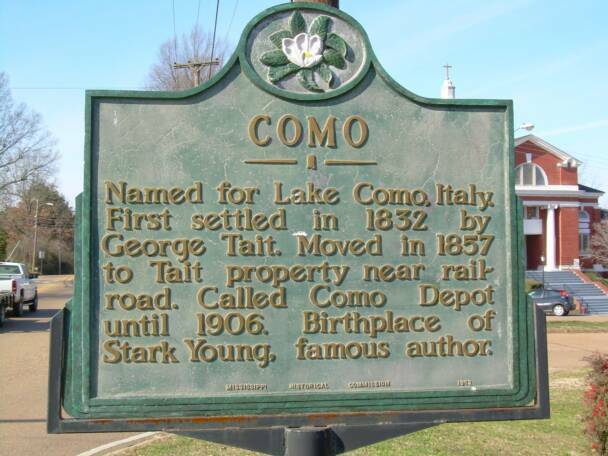 The Commission erected numerous markers with text and images. Ultimately, they plan to have 120 markers and in the future will equip the markers with transmitters for audio and possibly video as well. 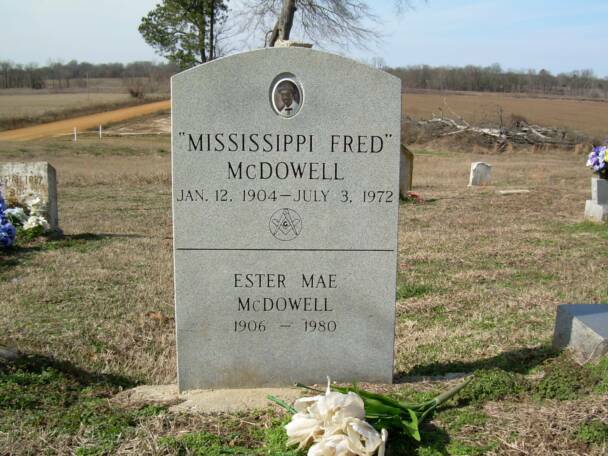 Fred McDowell moved to Como, "the hilly country" just north of the Delta in 1940 and married Annie Mae Collins that same year. He was a simple family man who was employed as a tractor driver. He and Annie Mae recorded many spirituals. Fred had a hypnotic trance like style. He was overlooked during the original pre-war blues wave. He slipped through the cracks until he was recorded in 1959 by Alan Lomax. 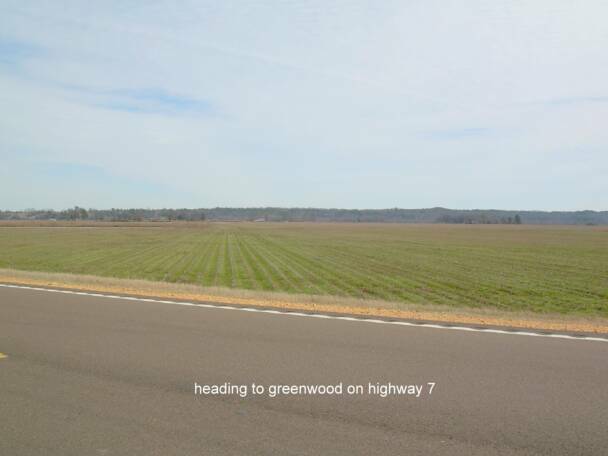 The stretch of road on Route 7 in Avalon is surrounded by hundreds of acres of cotton fields. There on Route 7 is the marker for John Hurt, a peaceful, gentle and kindhearted soul who lived in the country with no aspirations of becoming famous with his musical talent. He first recorded in 1928 and then fell into obscurity for the next 35 years. He may have been the most important discovery during the folk years in the mid 1960's. 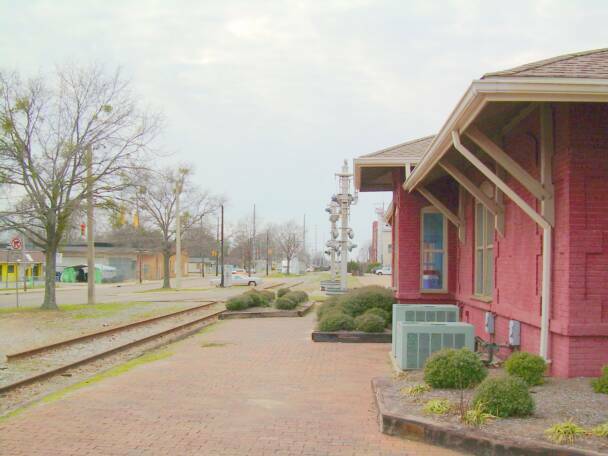 Even though he lived in the heart of the Mississippi Delta, his music was not typical of the area. There was an old timey, traditional, ragtime feel that pre-dated blues very much in the Piedmont East Coast style. 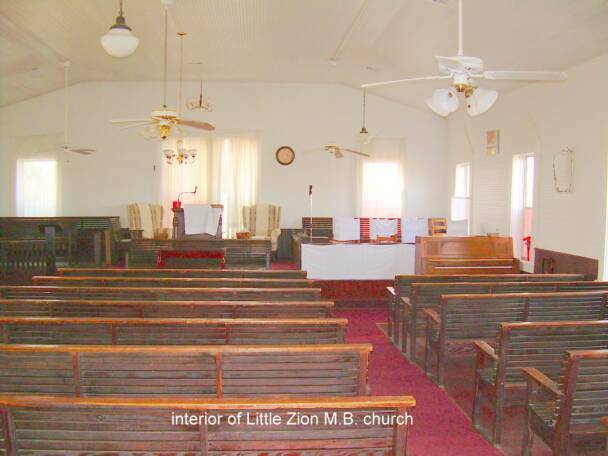 Little Zion M.B. Church on Money Road in Greenwood. 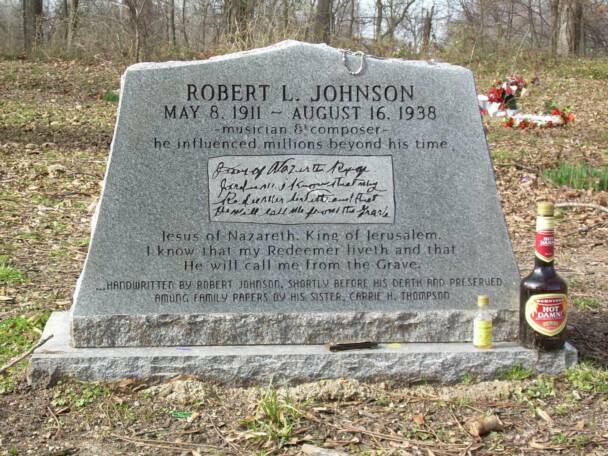 Next to the church is the graveside of Robert Johnson. 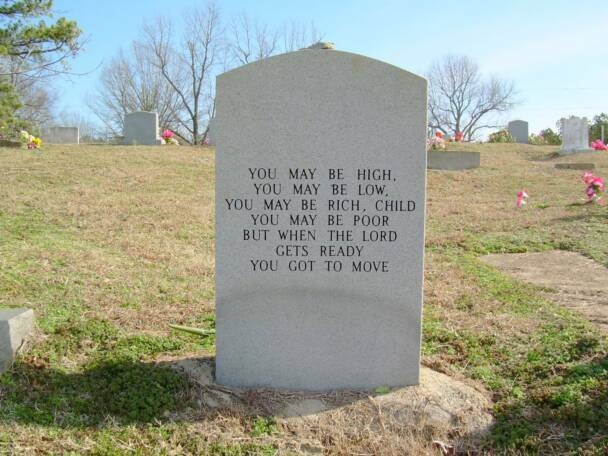 On and around the gravestone were a collection of gifts, tributes of respect, gratitude and affection. There was a harmonica, some jewelry, coins, and a liquor bottle. 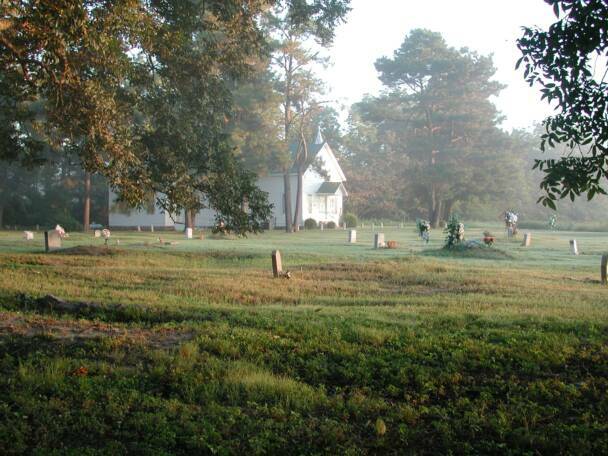 Just as we were leaving, a man arrived and introduced himself as Sylvestor Hoover, Deacon, and offered to show us the interior of the church, which was built by fieldhands and sharecroppers. 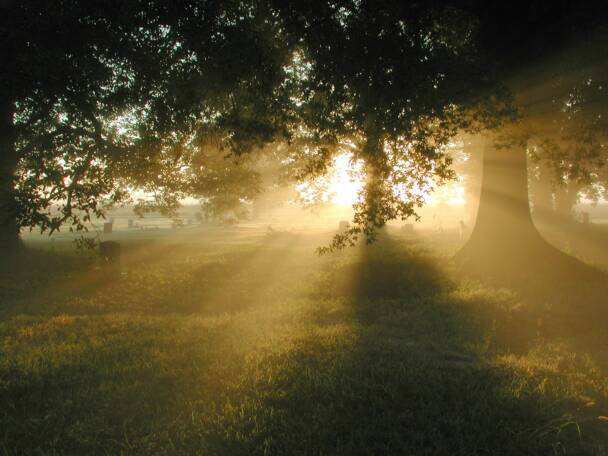 In the vestibule, he pointed to a picture of a Mrs. Eldridge whose husband purportedly dug the grave for Johnson. 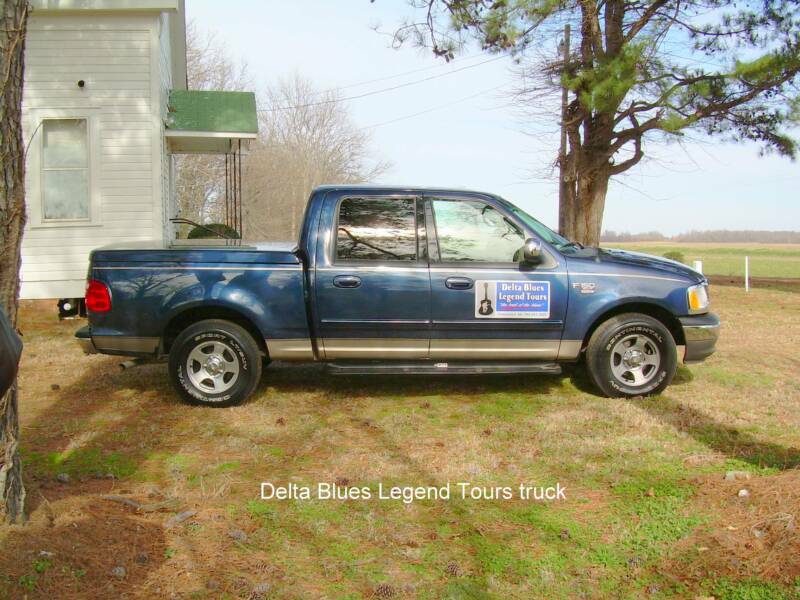 his company, "Delta Blues Legend Tours" and offered to show us Baptist Town, where Robert Johnson lived. 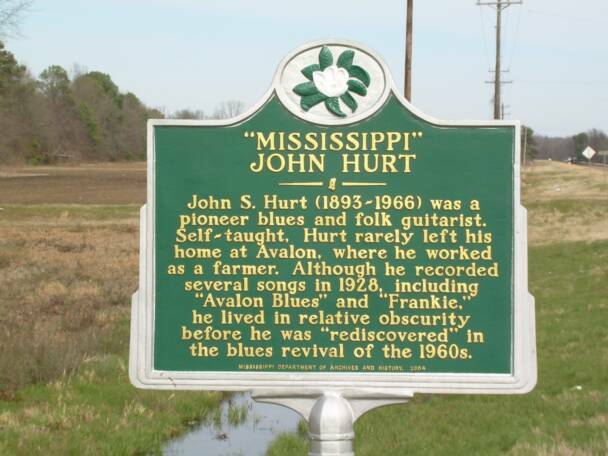 Traveling on Highway 7 with a stop in Avalon to photograph the marker for "Mississippi" John Hurt. According to Peter Guralnick in his great book, "Searching for Robert Johnson" there is an account of Robert being in San Antonio, TX in 1936 on the eve of what would be his first recording session. Robert slipped out of his hotel room, was arrested and jailed for vagrancy. Don Law the A&R* man in charge of the recording session bailed him out of jail. Mr. Law got another call a few hours later from Johnson with the complaint, "I'm lonesome and there's a lady here. She wants fifty cents and I lacks a nickel." Remembering the story, I reached in my pocket, found a nickel, placed it on the stone and said, "Robert, here's the nickel you've been lacking." 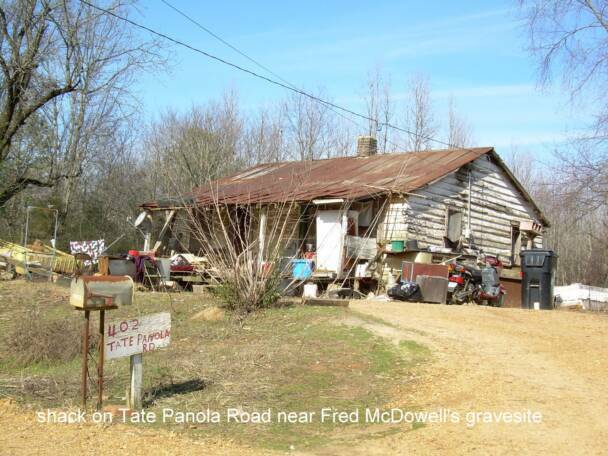 This shack on Hammond Hill Road is reminiscent of the sharecroppers living quarters in the 1930's. While listening to recordings of Robert Johnson, you come to the realization that the scope of his musical influences reached far and wide from regional elders like Charley Patton, Son House and Willie Brown to those beyond his immediate geographical area, like Lonnie Johnson, Peetie Wheatstraw and Scrapper Blackwell, a partner of Leroy Carr. He undoubtedly spent hundreds of hours practicing, listening to the radio and records in his collection. His material was more diverse than the regional musicians and in fact he dazzled his own mentors! Robert was a guitar wizard, his style of which was molded into a fine art form which contributed greatly to his fame. 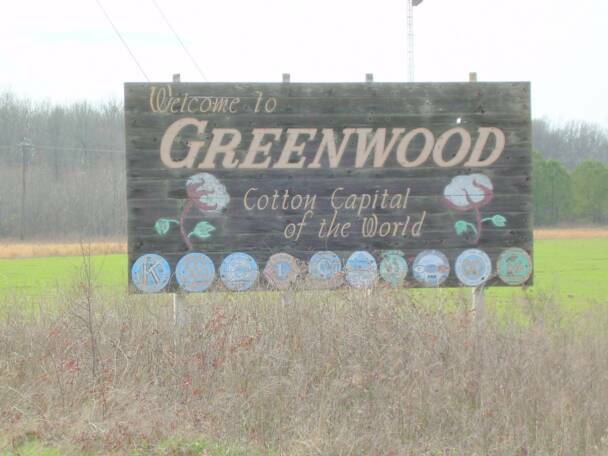 Steve LaVere, noted historian, who lives in Greenwood shared the series of likely events and conditions surrounding the death of Robert Johnson. 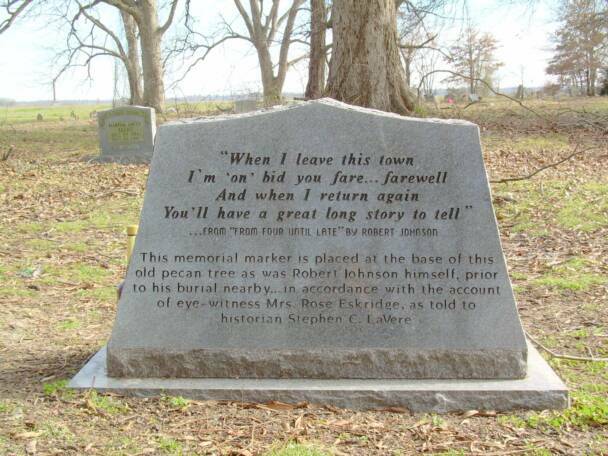 Steve explained why Robert Johnson, in all probability, is buried at The Little Zion Church on Money Road in Greenwood. Robert had fans locally. 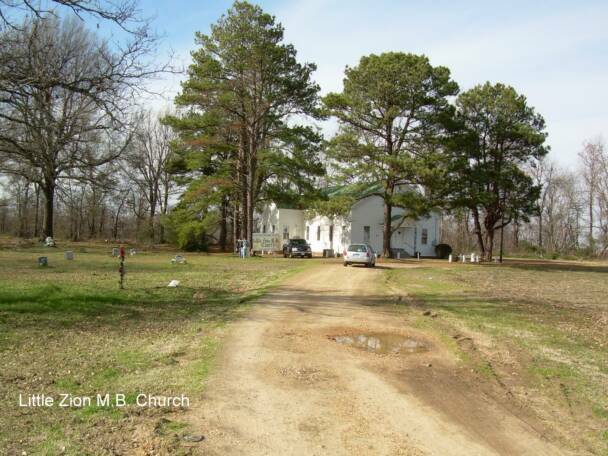 Two sisters lived near the church on Money Road. 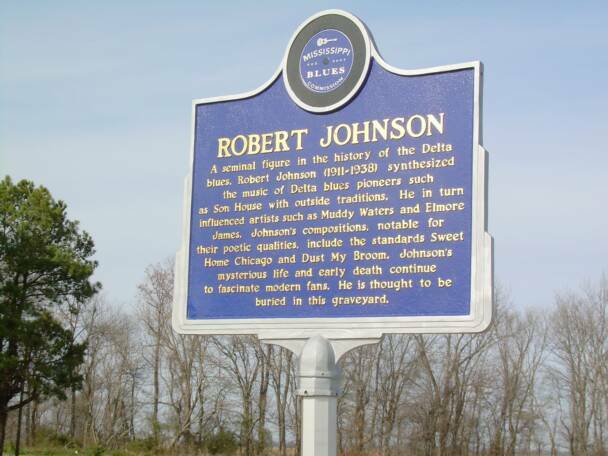 Their parent's owned a farm and after hearing of Robert's illness, the girls went to Baptist Town and brought Johnson to their farm, The Star of the West Plantation. Robert's immune system was under assault from poison. He may have developed pneumonia for which there was no cure at the time. He died at the farmhouse shortly thereafter. Click thumbnail for a full size version!